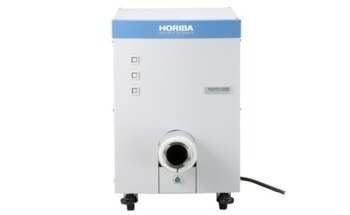 The XGT-WR series of EDXRF analyzers is being sold by Horiba for several years in order to offer screening measurements for samples with hazardous elements such as Pb, Cd, Hg, Cr, Br, Sb, As for RoHS, ELV, and Cl for halogen free applications. 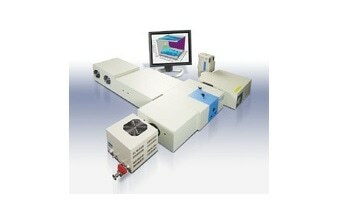 XGT systems are being regularly used worldwide. 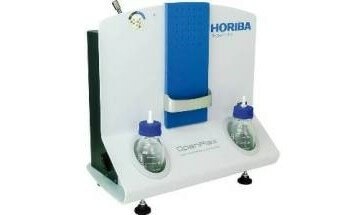 The new MESA-50 EDXRF analyzer has now been developed by HORIBA based on its extensive experience with customer requirements and knowledge. 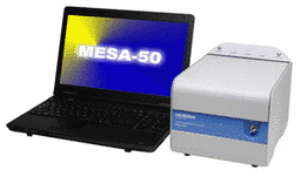 MESA-50 offers good performance and user-friendly operation. 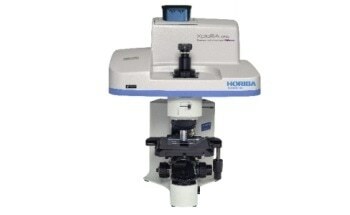 MESA-50 has three diameters, suitable for every sample, from thin cables and electronic parts to bulk samples. 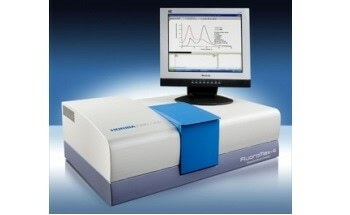 The combination of DPP changes and SDD detector changes EDXRF image. 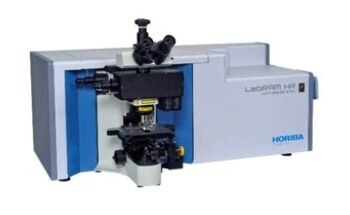 Speedy – The silicon drift detector (SDD) considerably reduces measurement time and offers high sensitivity for true high-throughput analysis.